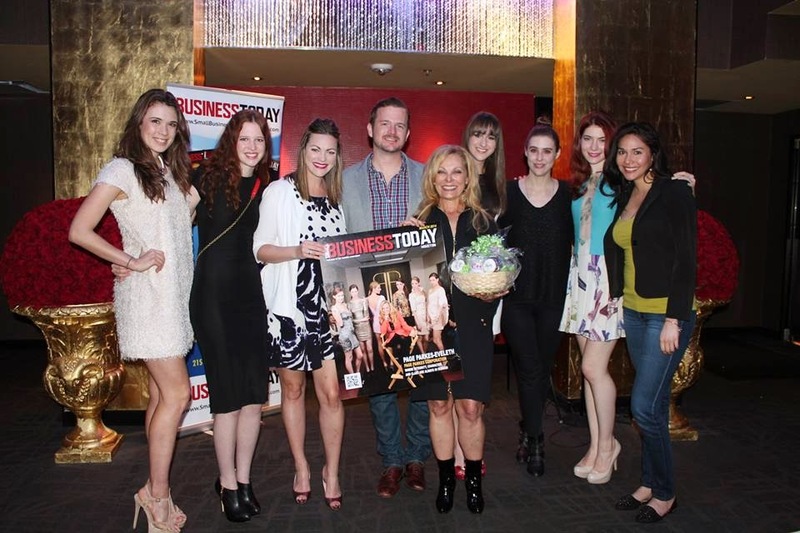 Page Parkes Model + Talent: Page Parkes for Small Business Today Magazine! Page Parkes for Small Business Today Magazine! Page Parkes, along with our models Kasey Cosgrove, Charlotte Stevens, Taylor May, Shelby Bullard, Sarah Tierney, and Marlee Menendez, was honored with the front cover of Small Business Today Magazine as well as an editorial spread this month! All of the girls are wearing designs from Brooke Vallaire. Click below for more photos of the event at Mr. Peeples Restaurant! Our models Shelby Bullard, Charlotte Stevens, Emily Matheny, and singer Madeleine McDonald alongside Page Parkes, Vice President Tabitha Pagel-Garcia, Agency Director Erik Bechtol, New Faces Agent Caroline Norman, and Model Camp & Agent Review Coordinator Stefanie Perez. 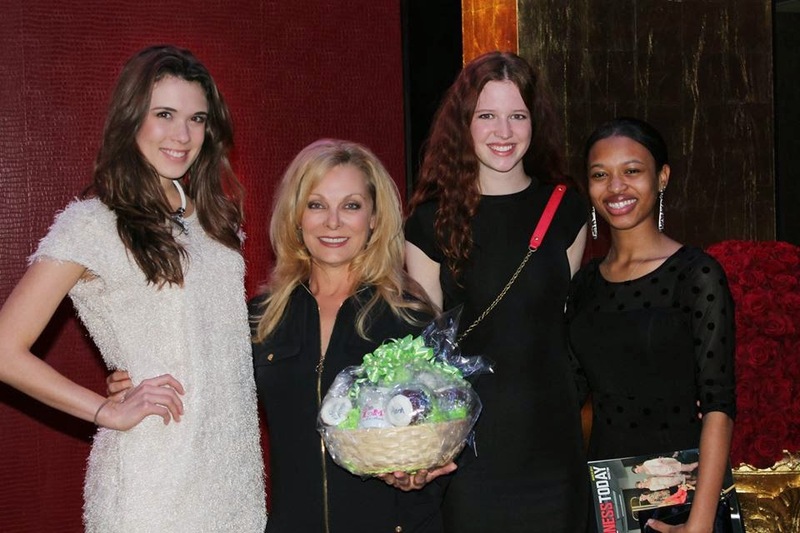 Our ladies with Barbara Levine! 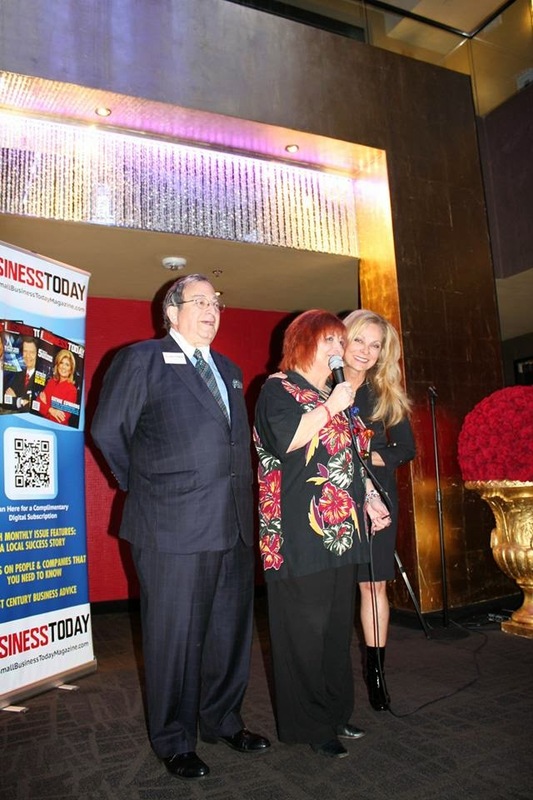 Check out Small Business Today Magazine on Facebook for more photos from that night!